If the Apple Airpods aren't your thing, Beats has some alternative, wireless earphones coming soon that feature many of the beloved attributes of the popular Airpods. 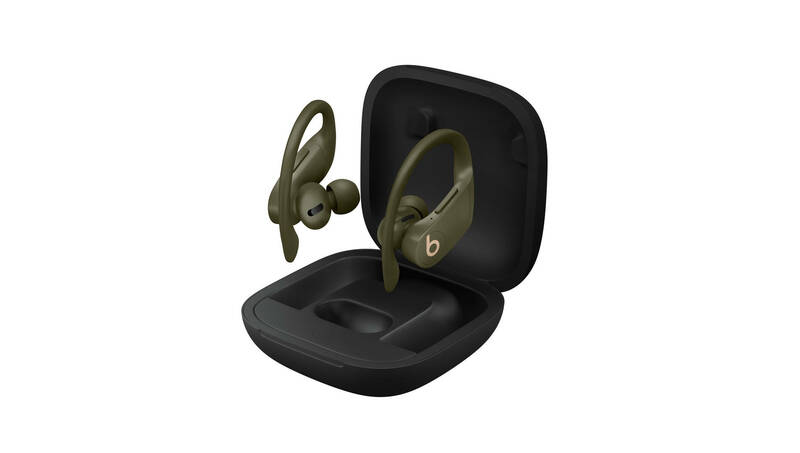 Beats today introduced the all-new Powerbeats Pro, which comes equipped with adjustable ear plugs, nine hours of audio playback on their own and a completely re-engineered construction for enhanced sound quality. 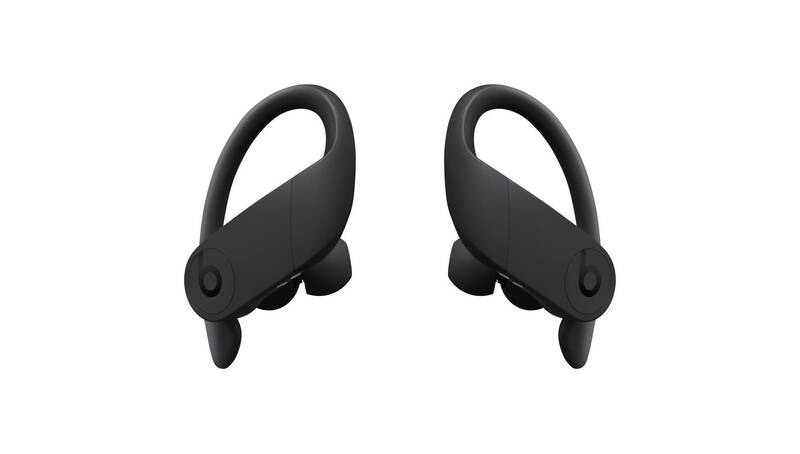 As mentioned, the Powerbeats Pro has up to nine hours of listening time, as well as more than 24 hours of combined playback with the magnetic closure case. With Fast Fuel, you can get 1.5 hours of playback after just 5 minutes of charging and up to 4.5 hours after 15 minutes of charging. According to Apple, a great solution for comfort, fit and stability was paramount to Powerbeats Pro because of its direct impact on sound delivery. To achieve the best possible fit on the widest array of ears, over 20 configurations were electronically modeled and physically tested. 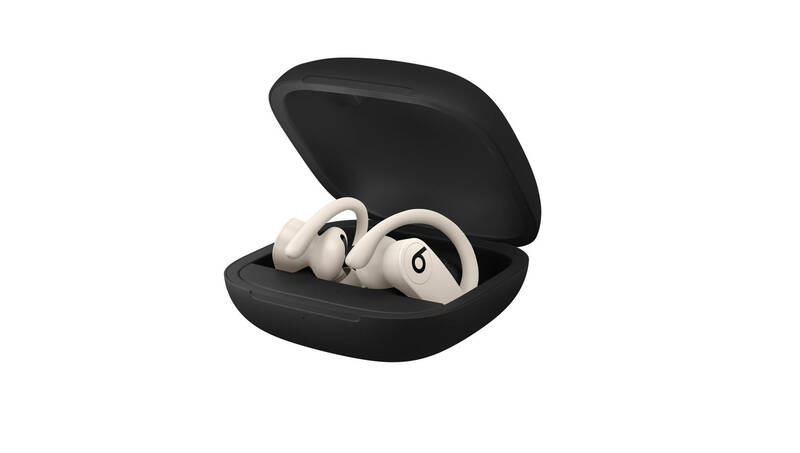 The Powerbeats Pro comes with four sizes of ear tips and a redesigned, adjustable earhook. 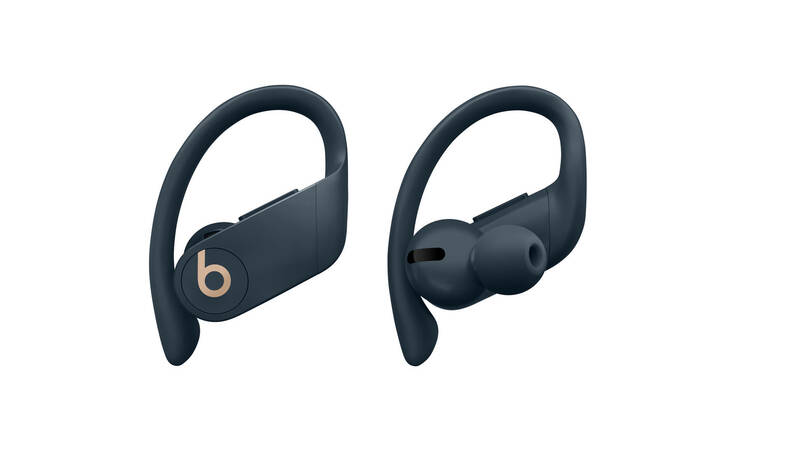 The Powerbeats Pro, priced at $249.95, will be available in Black, Ivory, Moss and Navy starting in May. Check out images of all four colors below.